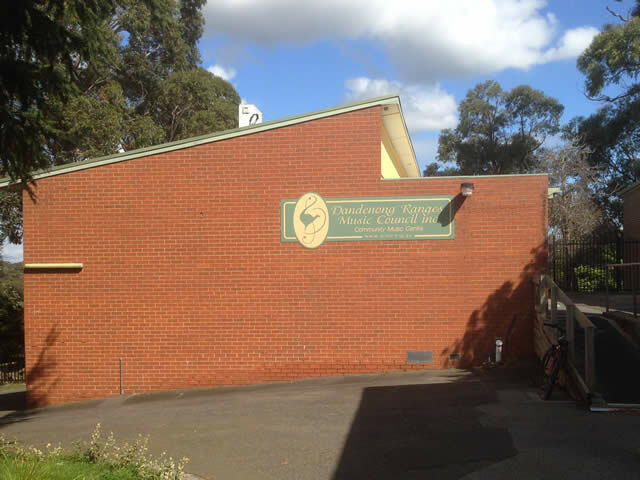 The Dandenong Ranges Music Council has a venue available for hire by the community. 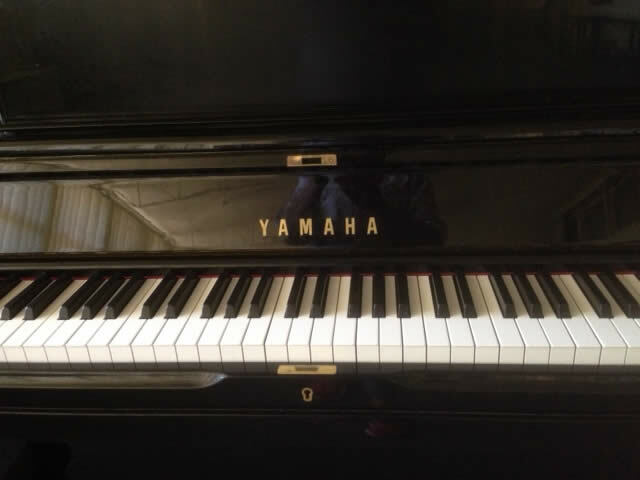 The venue is suitable for a range of functions including musical performances, rock festivals and paper plane competitions. 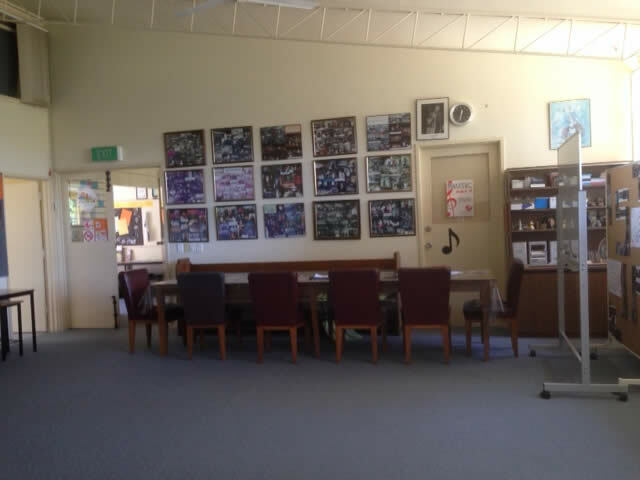 The venue is located within the grounds of Upwey High School. For more information contact the DRMC office.